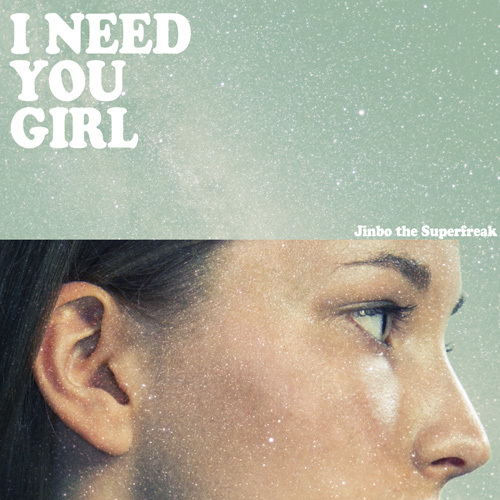 As he prepares to release his K-Pop remake album titled [KRNB] on August 29, Jinbo released his third free single “I Need You Girl”. This entry was posted in Album Release, Free Music and tagged Big Bang, i need a girl, I need you girl, jinbo, krnb, Taeyang. Bookmark the permalink. There’s a total 90s feel to this song. But most importantly what was that whole spiel at the end? I was like ‘Erhm ma gawd!’ Is he talking to me? Cause he can visit me anytime and I could be Jinbo’s girl.